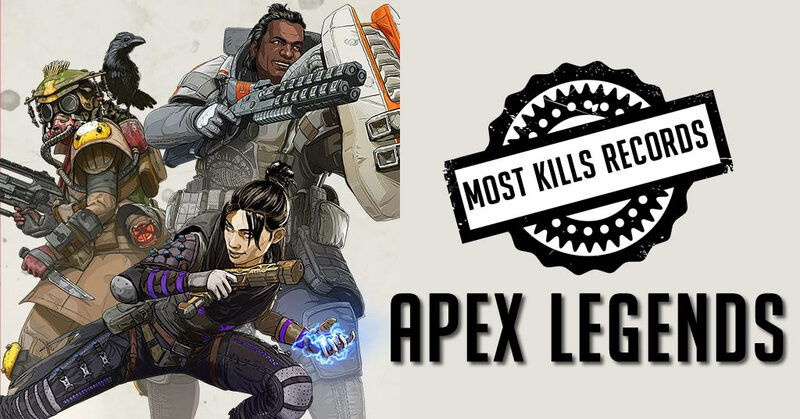 Apex Legends is a popular battle royale game that was released in February 2019. Like other battle royales the objective is to be part of the last team alive while eliminating your opponents. 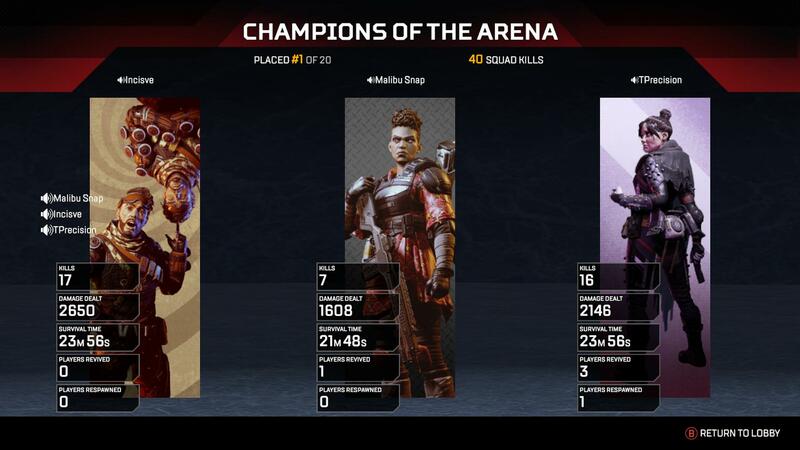 Some players play for survival, and others like to try and get the most kills. For those that like to rack up kills, we have put together a list of the top kill games. 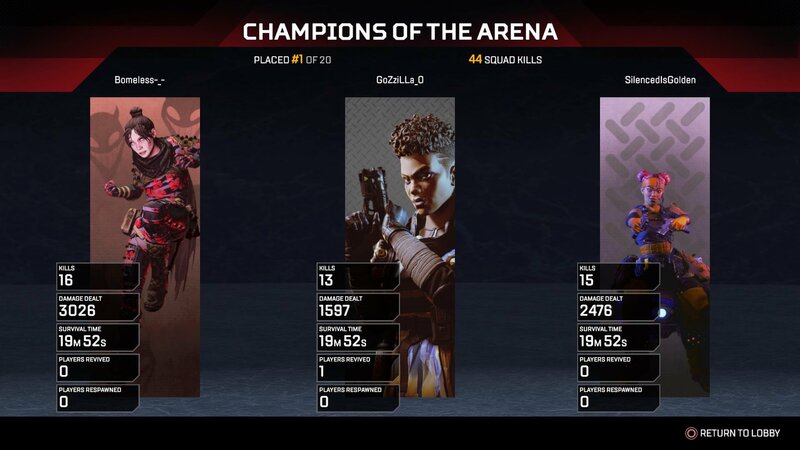 All kill records for Apex Legends are separated by the platform played on. We keep track of the top 3 highest kill games on PlayStation 4, Xbox One, and PC. TIE BREAKER: In the event of a tie, we will follow this order: Team with most damage, team with video proof, team that had the record first. 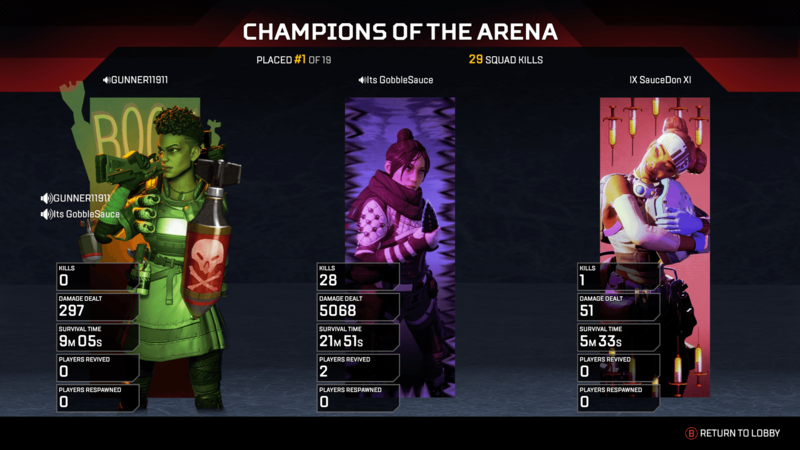 For solos it is player with most damage, player with video proof, player who had the record first. Moving forward, we will only be accepting video submissions. 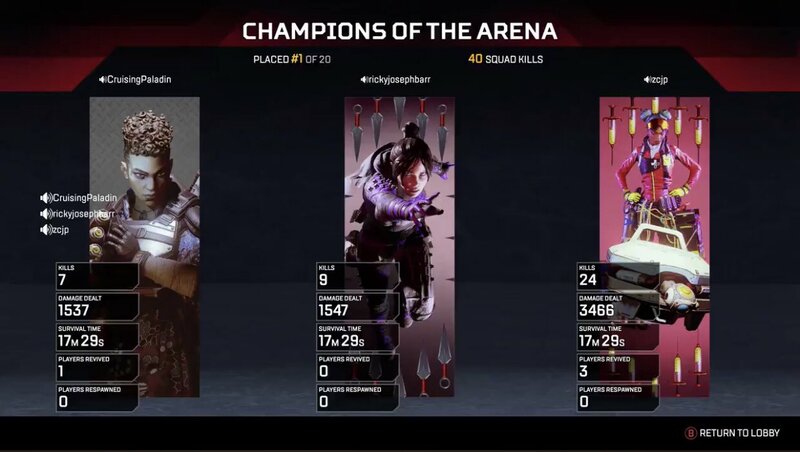 Scoreboard screen captures will not be allowed. YouTube and Twitch are preferred.